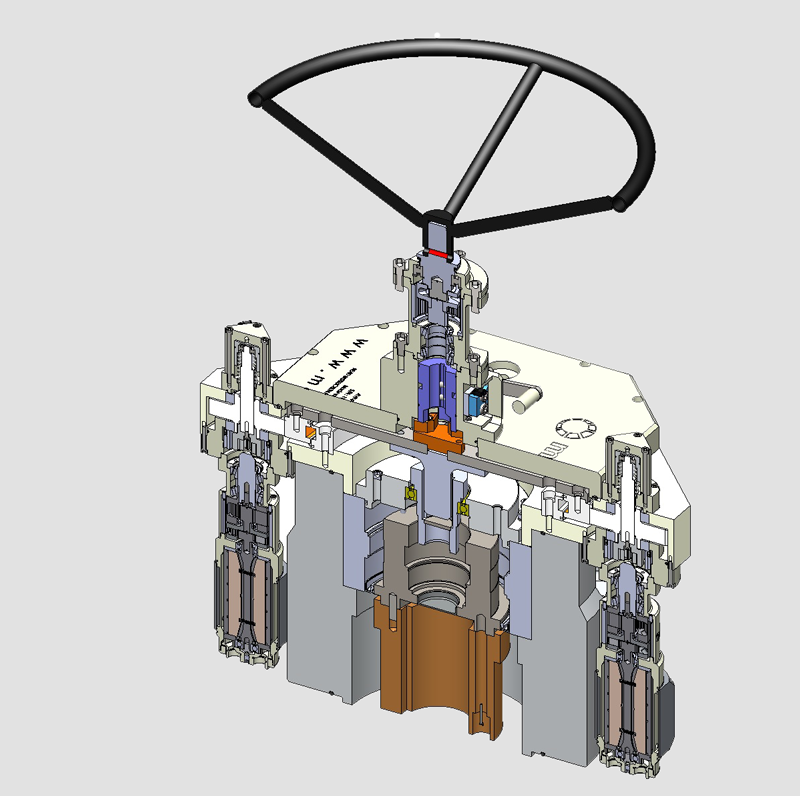 Discover the latest resources of our experts on air motors and portable valve actuators. 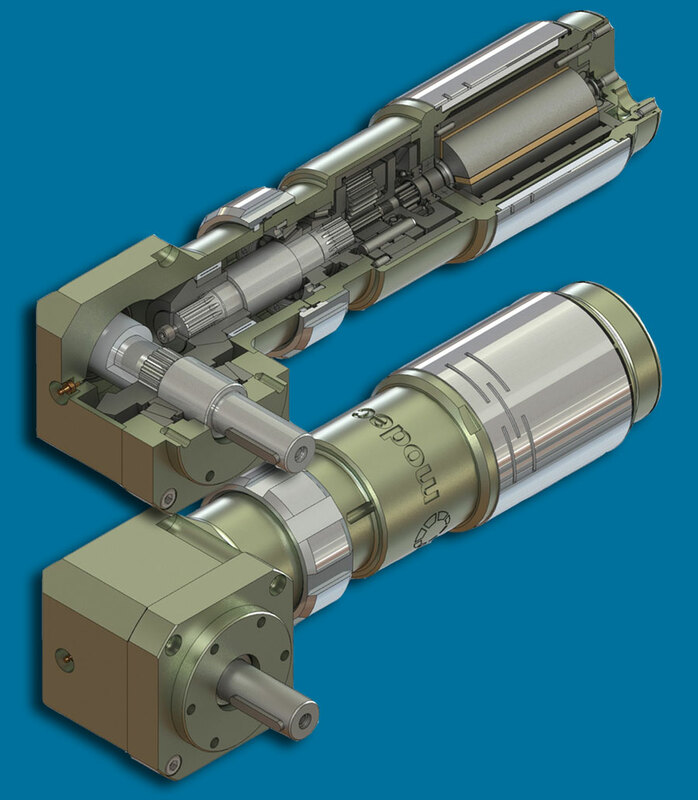 Modec vane air motors have been used for almost 30 years as an alternative to traditional electric motors for many heavy duty applications, particularly in chemical, petrochemical and mechanical industries. In addition to air motors, modec also launch a comprehensive and modular range of portable valve actuators. 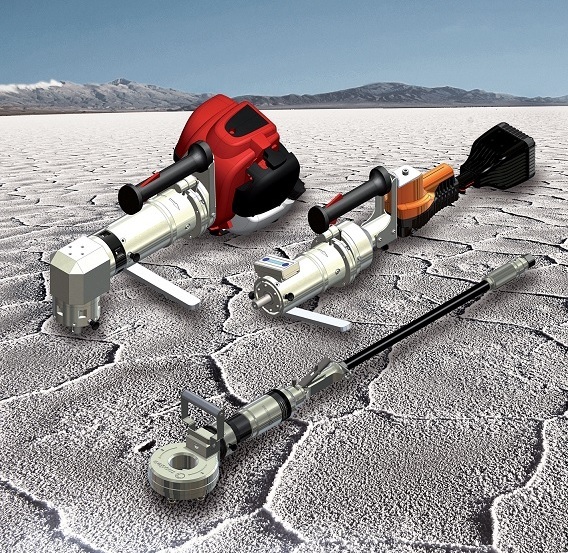 Those portable power tools are designed for quickly opening and closing manual valves in many industries like (petro)chemical, oil & gas, water and energy. Welcome to a world of expertise, welcome to the Modec world ! Welcome to a world of innovation, welcome to the Modec world ! Whether in design or logistics, we know how to make things fast and well on first attempt. 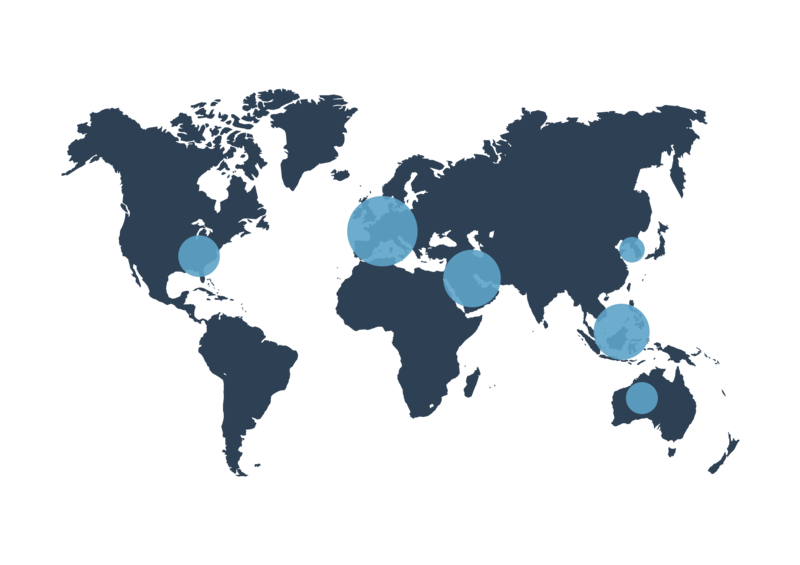 With 80% of our products exported worldwide and an average manufacturing lead time of 3 days, we quickly deliver wherever you are. Our technical team is at your disposal for any definition, design and realization of pneumatic solutions that will meet your specific needs and requirements. Welcome to a world of flexibility, welcome to the Modec world ! MODEC is a pneumatic air motors manufacturer with over 30 years' experience manufacturing pneumatic air motors, rotary vane air motors,air nutrunners, and air tapping tools. 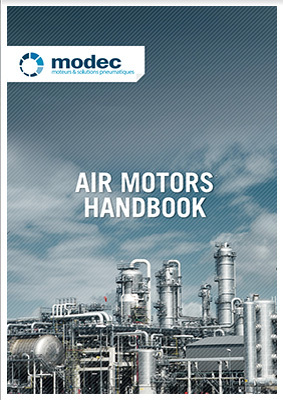 Compared with other air motor manufacturers and geared air motors manufacturers, MODEC offers excellent compressed air motors prices, vane air motor prices, and geared air motors prices. ATEX motor classification is a priority; all MODEC's products are ATEX air motors. MODEC vane air motors have starting torque normally found in piston air motors and geared piston air motors - but also the high RPM and low weight of compact vane air motors. So whatever your application, MODEC has pneumatic nutrunners, compressed air motors, small air motors, compact piston air motors, geared air motors, and ATEX approved motors to suit your requirements. 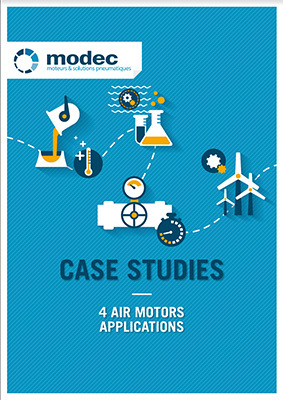 MODEC's systems approach to design makes their compressed air vane motors, industrial air motors, small air powered motors, compact geared air motors, small air compressor motors, compressed air powered motors, ATEX motorsand compact air motors your products of choice.